Dr. Peter Sontag established the Dr. Thomas J. Babb Scholarship in 2007 to honor the long-time faculty member of the West Liberty University School of Business. 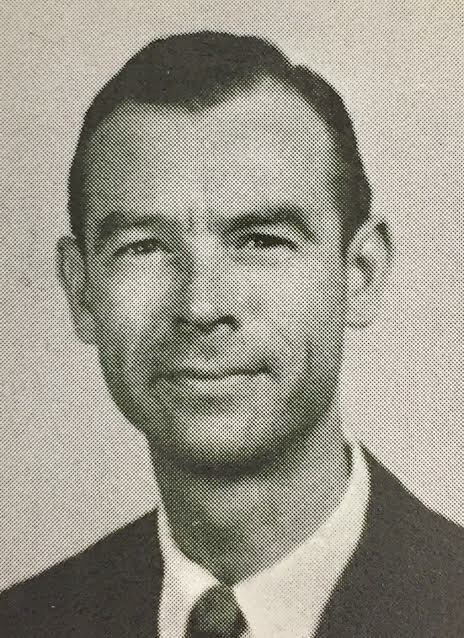 Dr. Babb was a marketing professor from 1961 to 1992. “I wanted to honor Dr. Babb because he had a profound influence on my career and the development of my business acumen,” Dr. Sontag said. “He was restless in his demand for excellence, professionalism, and responsiveness. I am grateful that I had the opportunity to learn from Dr. Babb and hope that the establishment of this scholarship will assist deserving students to also pursue Dr. Babb’s path of excellence.” Sontag also dedicated the Liberty Oaks Bed and Breakfast “Babb Living Room” to Babb in 1969. Selected students in the Gary E. West College of Business will receive a $1,500 scholarship for their third and potentially fourth years at West Liberty University. Before applying, potential recipients must have completed three semesters of full-time academic work, and they must maintain a GPA of at least 3.00. Students must be enrolled in the Gary E. West College of Business, participate in college and community activities, and show financial need according to FAFSA. Applications are available in the College of Business, and they must be submitted to the dean.